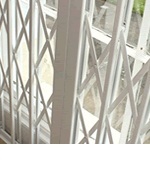 Window security grilles are becoming the UK’s most favourite window security product. In the past, burglar bars were the prime window security solution. Although most of us, if not all of us, admit a prison feel in our own homes, we just did not had a choice as alternatives were not really available. Few years ago, fixed grilles started to appear on the market and people started to like them more than the “prison feel” security bars. 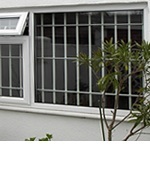 However for many of us, replacing the old burglar bars with the fixed security grilles was not a “value for money” option. The only difference was in the visual as the concept remained unchange. With the advancement of techonology, man is now more knowledgeable and fire escape has become an essential part in the building regulation. 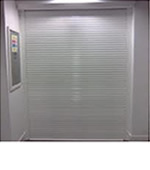 Although many of us argue that retractable security grilles does not provide an easy fire escape solution but it does not restrict access to leave a building through the windows in the event of a fire. Anyway, do we have an alternative, cost effective enough for the common household? Any type of windows (sash windows, double glazing windows, bay windows). 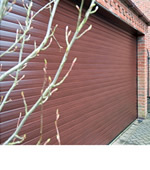 Any type of fixing (woodwork, brickwork or metalwork). 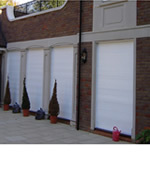 Any type of fitting (reveal fitted, face fitted or a mixture of both type). 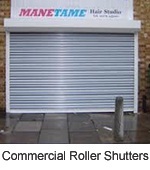 For more information on using retractable grilles to secure your windows, see retractable window security grilles. 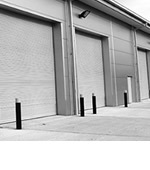 For quotes and prices, please contact RSG Security on 0208 123 1088 or use our contact form and leave us a message!